How we respond to pressure is a choice. For most people, however, their response is in line with a ‘threat response’, which unless you are about to experience actual physical harm, is not only counterproductive to our long-term well being but also to performing well under pressure. This is because when we activate our threat response, hormones including adrenalin and cortisol are released, speeding the heart rate and slowing digestion while our blood vessels constrict to minimize blood loss and increase inflammation. People may also experience fear and anger, while our Amygdala causes us to focus on the negative. 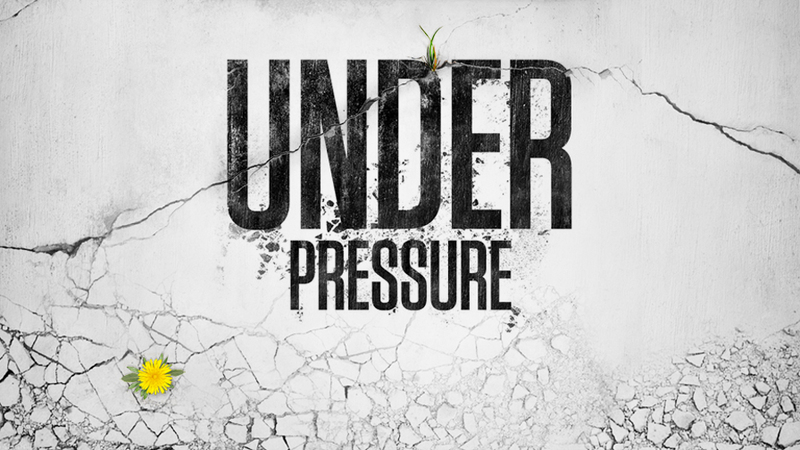 The field of pressure management is changing rapidly with exciting new findings challenging old assumptions about and solutions to pressure. An effective response to non-physical pressure is the ‘challenge response’. When we decide to frame an engagement as a challenge, we are typically more able to effectively access the cognitive resources necessary to perform well under pressure. When we ‘rise to the challenge’ we typically feel energized and excited in addition to experiencing a degree of anxiety. Research has consistently demonstrated that when choosing the challenge response, students attain higher exam grades, surgeons operate with greater concentration and athletes perform better during competition. Long term the objective must be to bring about a mindset shift that leads to your default response to high-pressure (non-physical) situations being the challenge response. This can be achieved through mindset interventions. It is not a life-threatening situation. It is an opportunity to advance in some way. You are capable to rising to this challenge. You have done something similar before and received positive feedback. You have faced and overcome more difficult challenges. Generate feelings of excitement and enthusiasm and commit to approaching your challenge in this emotional state. Spend a few minutes visualizing yourself performing well under pressure and feeling energized and focused. Contrary to popular but disproven belief, it’s important not to focus on the outcome but on your actual performance e.g. how you deliver your presentation or deal with questions. Focusing on the outcome simply increased the pressure you feel. It’s important when visualizing to engage all your senses, so see what you will be likely to see, hear yourself speaking and feel how you want to feel. If you want to take your visualization to the next level then take a leaf out of the books of special forces operators and world class athletes and anticipate things not going to plan e.g. being asked a question you didn’t anticipate but handling the situation calmly. In other words, expect the best but prepare for the worst. It’s important to acknowledge both our threat and challenge responses as assets that can serve us well and even save our lives. Pressure and stress have got a bad rap over the past few decades and there is some basis for this. Recent exciting research, however, has proven that the mere act of choosing to perceive and indeed recognize pressure and stress as having the potential to be a good thing rather than something to be avoided at all costs, not only mitigates long term adverse consequences but supports better performance. The model of challenge and threat was developed by Blascovich and Tomaka (1996 & see also Blascovich & Mendes, 2000& Mendes, Blascovich, Lickel, & Hunter,2002& Mendes, Blascovich, Major, & Seery, 2001 & Tomaka, Blascovich).